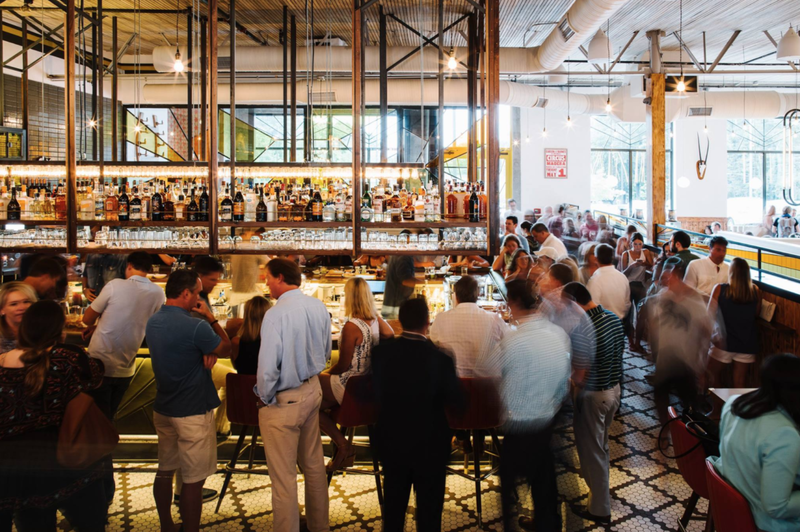 2018 is off to a busy start in the world of Charlotte bar and restaurant openings — and it’s only February. Here’s what we’ve got our eye on so far this year. See something I missed? Involved with one of these projects and want to update your projected opening? 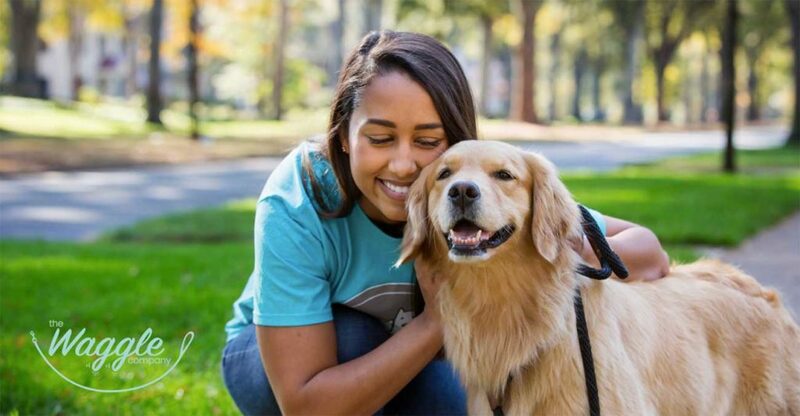 katie@charlotteagenda.com. 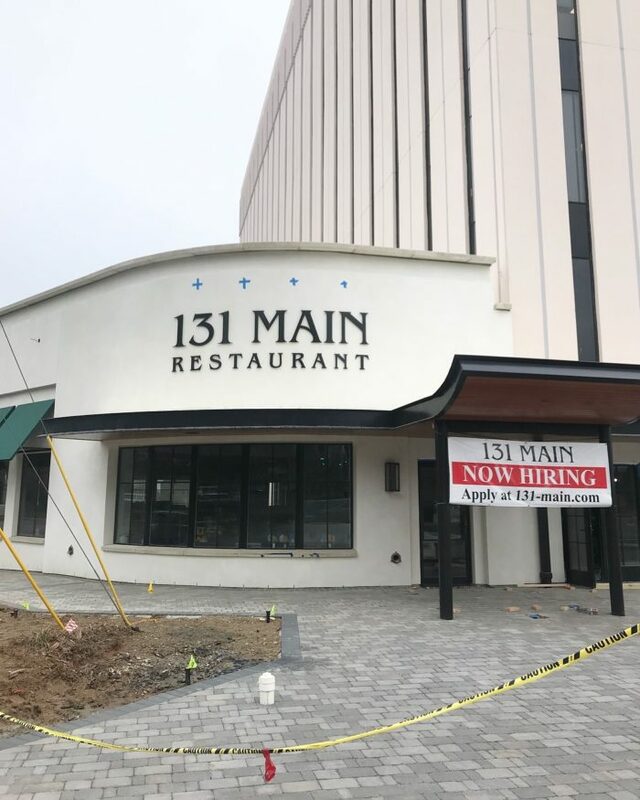 Construction is moving right along on the new 131 Main in SouthPark, which will be the brand’s fourth location with others in Cornelius, Blakeney and Asheville. The old Dilworth location – now home to The People’s Market – closed in 2016 after suffering a bizarre string of three fires in six years. The team behind Aix en Provence, a fancy French date night spot in Myers Park and our #7 restaurant in the city, will open a completely different casual French rotisserie inside Tompkins Hall. They’ll have a 500-square-foot stall and will be one of 19 vendors inside the food hall. Bang Bang Burgers, home of Charlotte’s #1 best burger, is spinning off a slider-focused sister concept in South End. 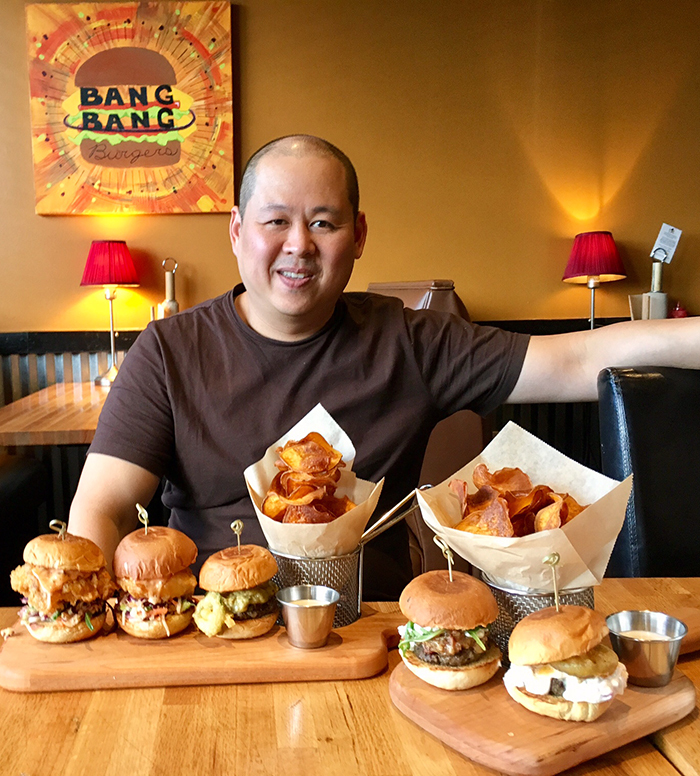 Bang Bang Bites will serve inventive gourmet burger “bites” — like fried mac & cheese, braised pork belly with kimchi and caprese with tomato, mozzarella and pesto — available in manageable slider sizes so you can sample several in one sitting. It’ll be located next to Zeppelin and the forthcoming new Common Market South End. The original opened in Elizabeth in 2013. 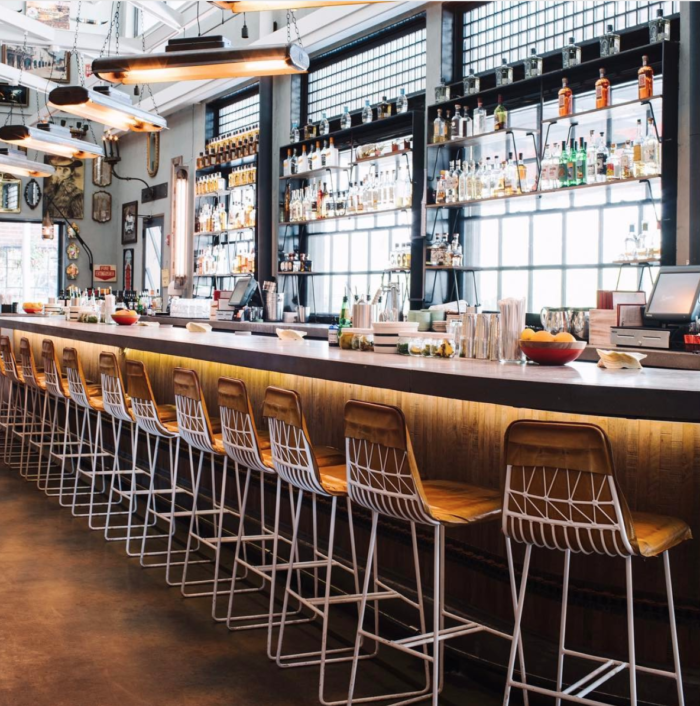 The Spanish-inspired tapas bar has more than a dozen locations in places like Boston, Nashville, Washington D.C. and Atlanta. 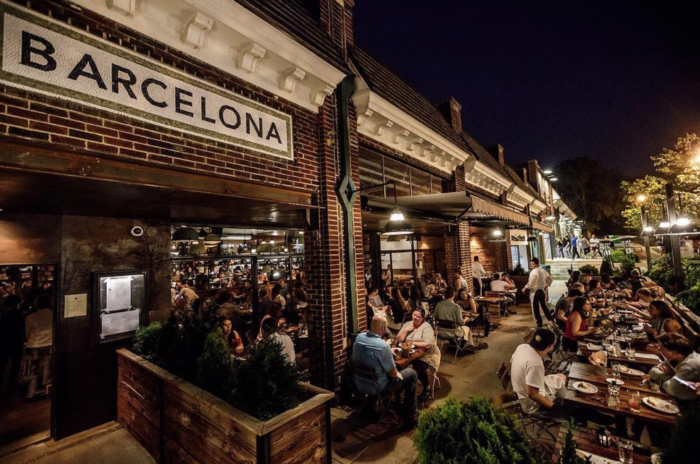 Barcelona Charlotte will be located in South End’s Design Center along with Jeni’s Splendid Ice Creams, an artisan ice cream shop from Ohio, and Superica, an upscale Tex-Mex restaurant from Atlanta. 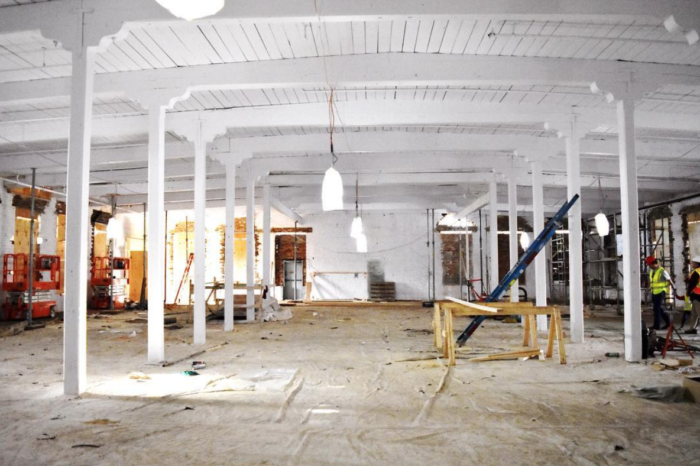 The restaurant will feature an open kitchen concept and a seasonal “progressive American” menu served small plate-style. 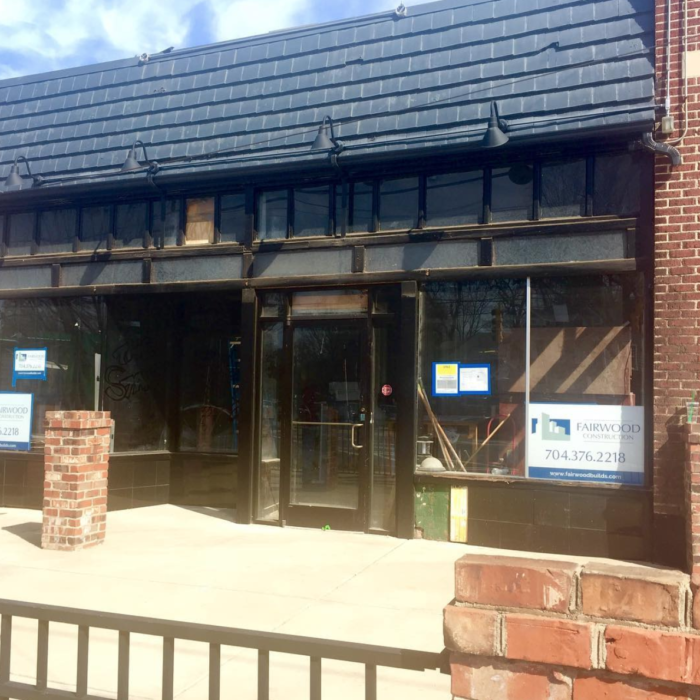 Things have been relatively quiet since the project was announced last summer but the build out got moving in January and is targeting a March opening. 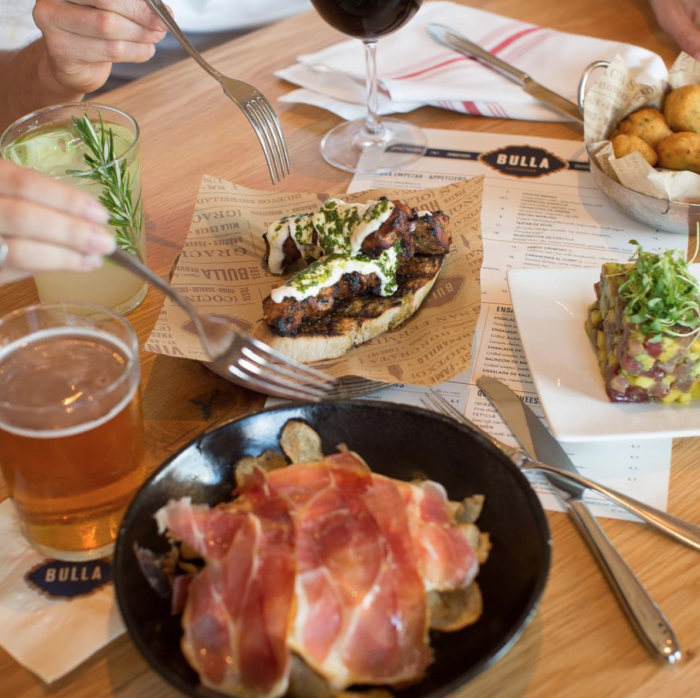 Bulla (pronounced BOO-YA), another Spanish-inspired tapas restaurant with locations in Atlanta, Plano and throughout Florida, is coming soon to SouthPark. It’ll take over the space formerly occupied by Chuy’s at The Village at SouthPark. 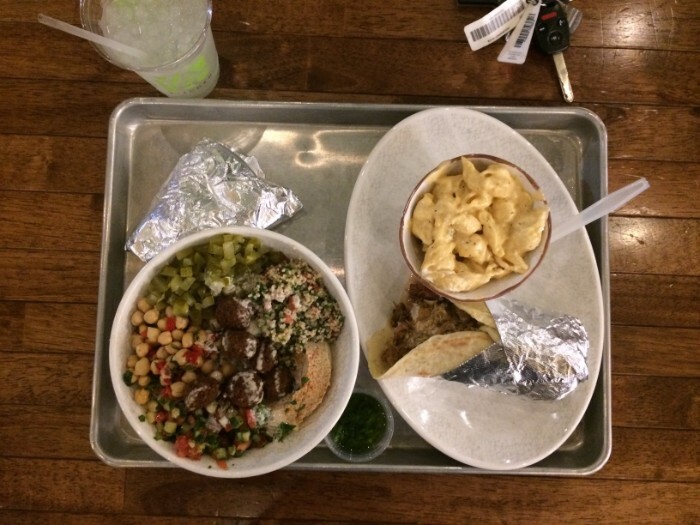 The Washington-based fast-casual Mediterranean chain has three Charlotte-area locations in the works in Park Road Shopping Center, University City and Huntersville. 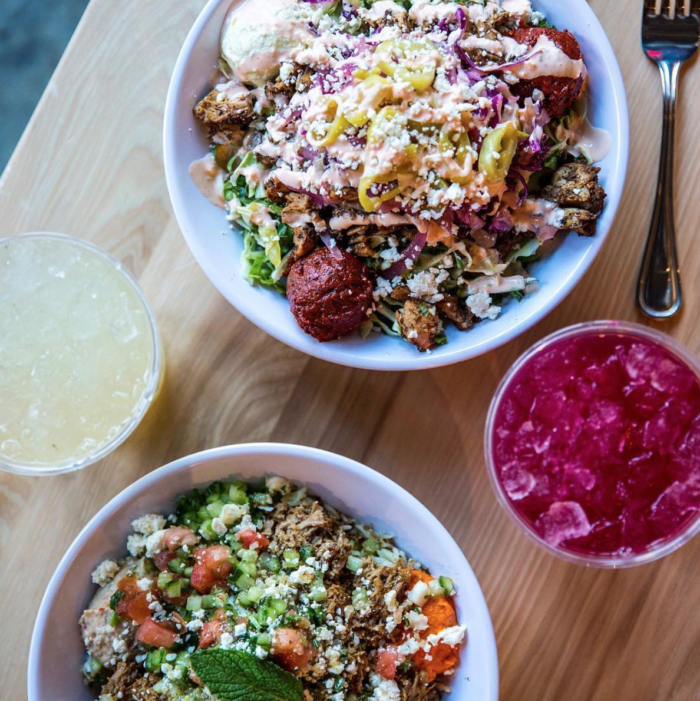 It looks a whole lot like local favorite YAFO with build-your-own grain bowls, salads and pitas centered on eastern Mediterranean staples like hummus, harissa and falafel. The Berkeley-based vegan cinnamon roll shop claimed fame on Shark Tank where they landed a $200,000 investment from Robert Herjavec and launched a nationwide expansion. 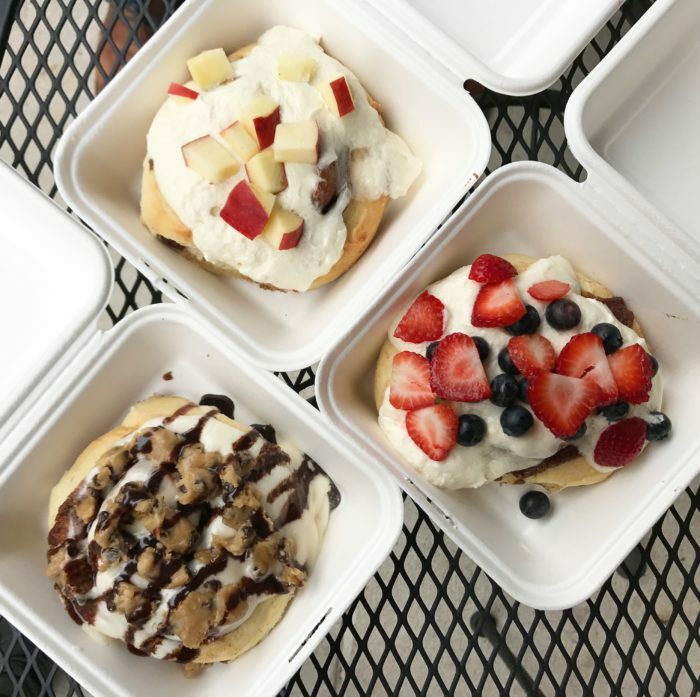 The concept features more than a dozen frostings and toppings so you can mix and match your own vegan cinnamon roll creation. The separate sister concepts are merging into one shared space inside littleSpoon’s renovated Myers Park location. With littleSpoon open daytime hours for brunch and lunch and Comida a dinner-only upscale Mexican operation, they’ll be able to run two drastically different restaurants under one roof. We’re talking chicken biscuits for breakfast and tacos for dinner. It’ll be a really interesting offering and I’m excited to see the roll out. 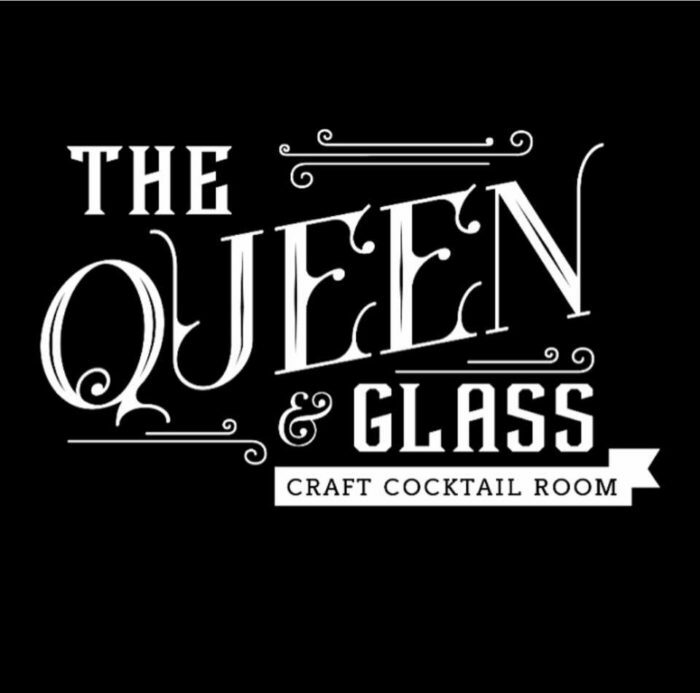 The insanely popular Chapel Hill cocktail bar is opening an expanded operation with a full kitchen in Elizabeth. It’s the kind of artisan craft cocktail place where they chisel ice cubes from a giant 50-pound block of ice. People lose their minds over it. It’ll anchor the corner of 7th Street and Pecan Avenue with Paul Verica’s new restaurant The Stanley. 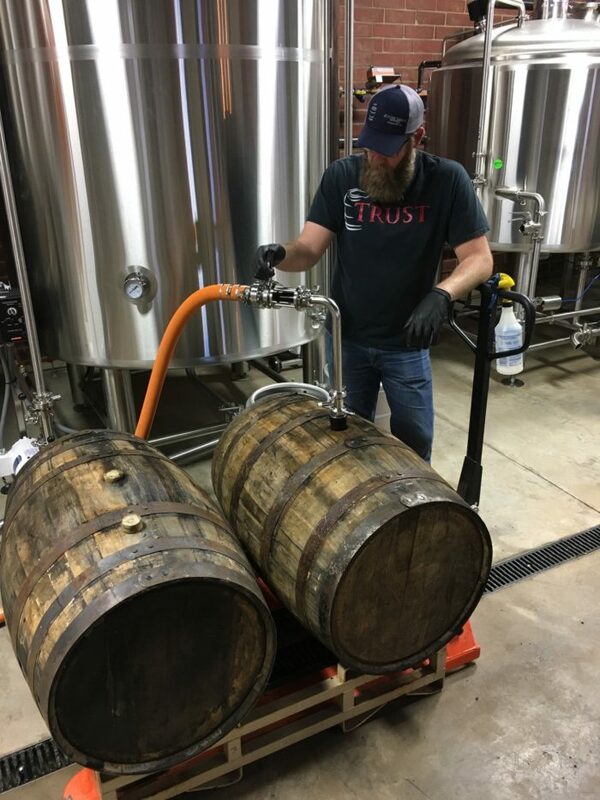 Read more: What should you expect from Divine Barrel Brewing coming to NoDa? 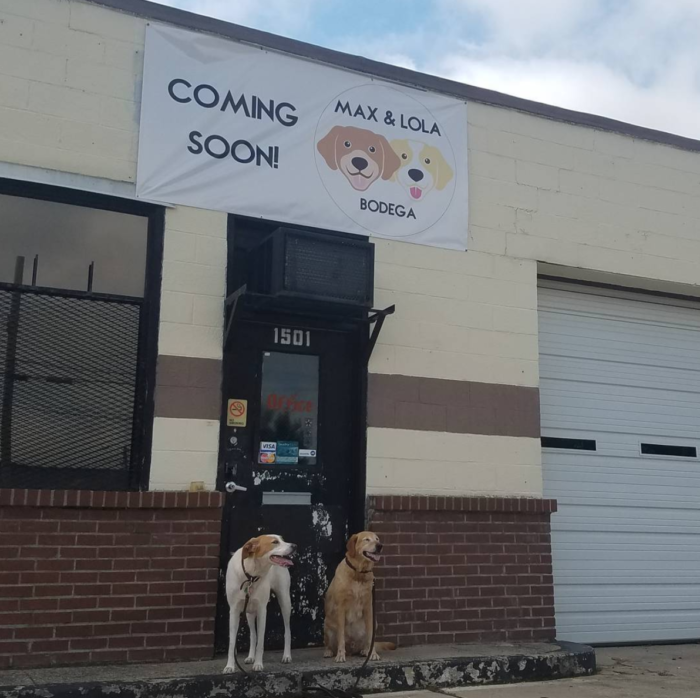 NoDa’s newest brewery will have a little something for everyone with focus on wild and sour beers as well as wood fermented and wood-aged beers. 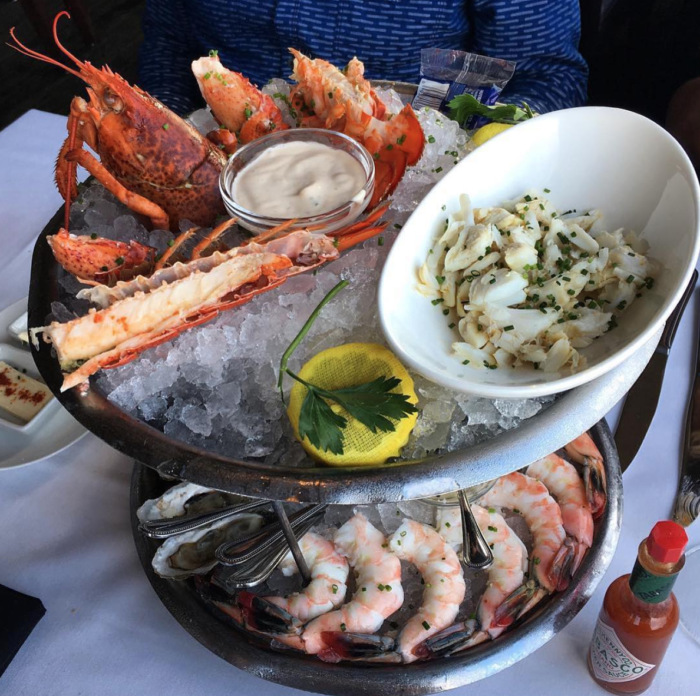 The upscale seafood restaurant with locations in 9 states will add a spot at Bank of America Plaza, right next to the landmark “Il Disco” statue at Trade and Tryon. 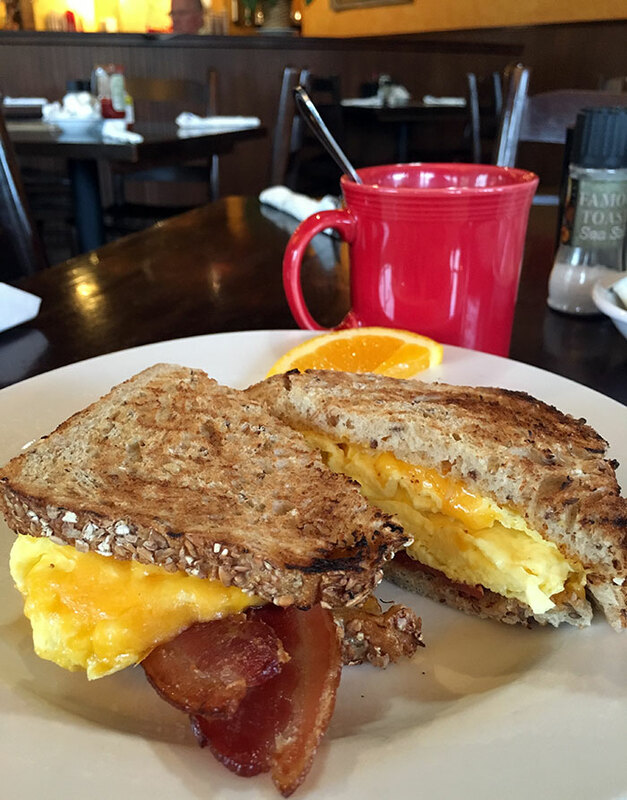 The Charlotte-based breakfast chain was named a top franchise to watch in 2016 and currently has 26 locations with at least five more on the way. 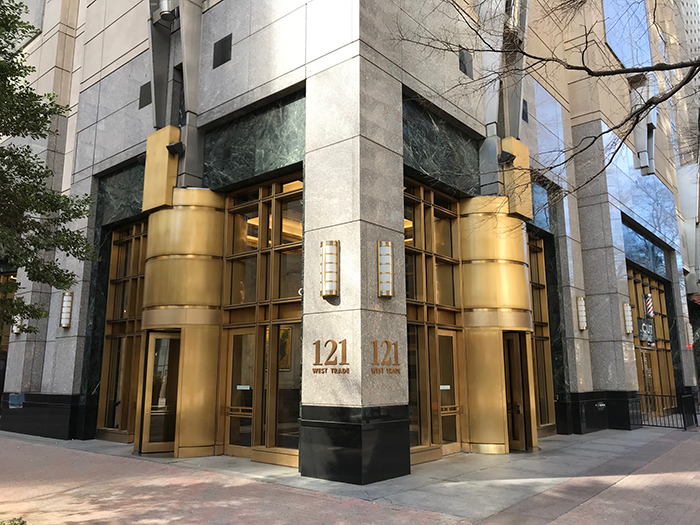 The new Uptown location will be in Third Ward next to the Charlotte Chamber offices and around the corner from Romare Bearden Park. The Morganton-based brewery was one of the first tenants to sign on at Tompkins Hall, a new food light rail-adjacent food hall opening later this year. 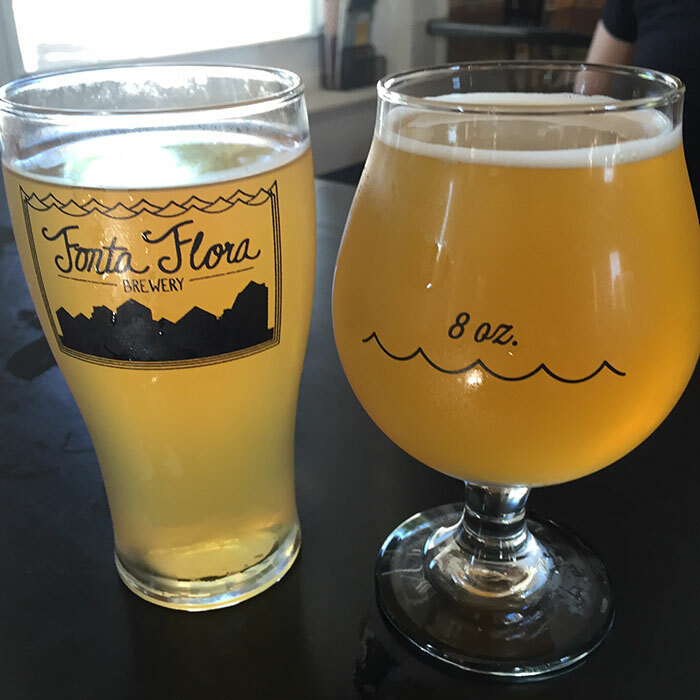 Fonta Flora will have a 2,400-square-foot taproom and a huge 5,000-square-foot patio. 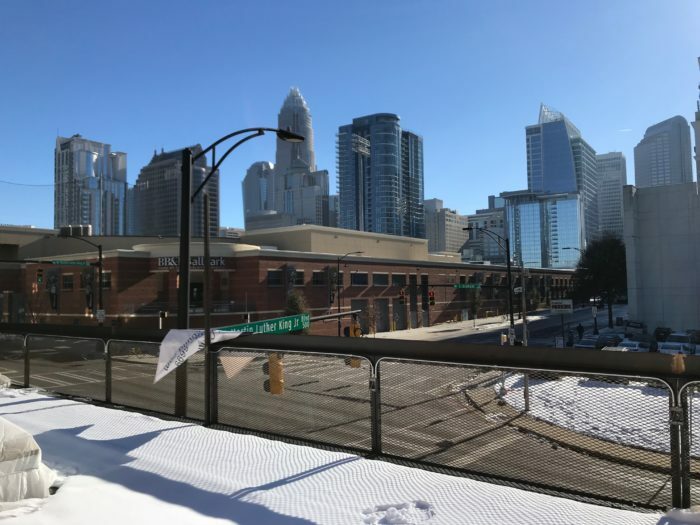 The neighborhood pub with a second-story rooftop bar is located smack in between BB&T Ballpark and Bank of America Stadium. The project has been delayed on and off the last two years but it looks like they may finally get the doors open. 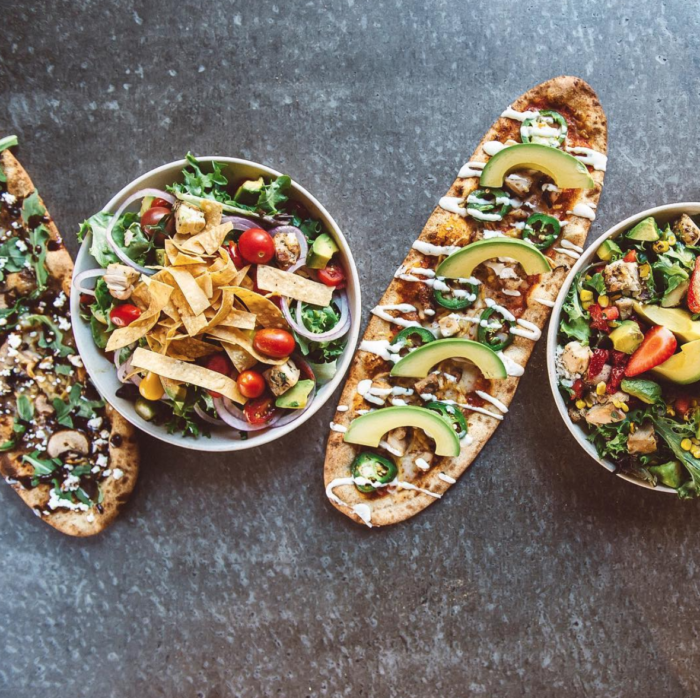 Maryland-based fast-casual chain with build-your-own pizza and salad options. Chef William Dissen, known for The Market Place in Asheville, is opening an Appalachian-inspired, farm-to-table restaurant on the ground floor of the Ascent, a new luxury high-rise in Third Ward. 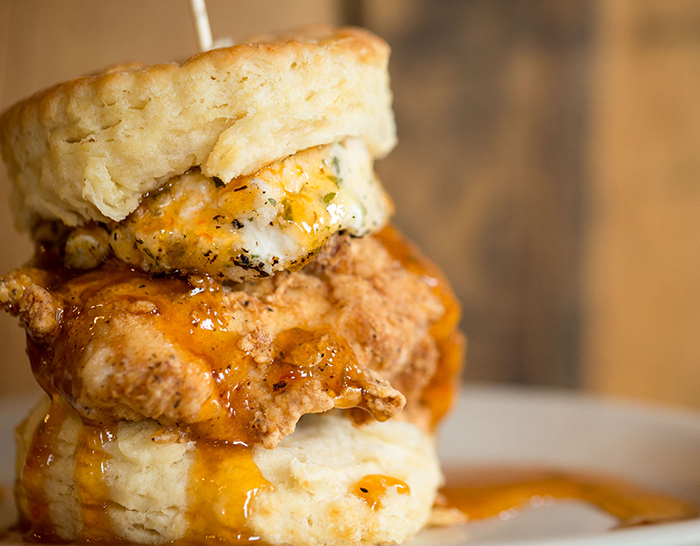 Cracker Barrel’s trendy new millennial-focused biscuit concept will be opening a location near the new Harris Teeter on South Boulevard. According to the geotagged Instagram response at the other 6 locations, the millennials are in fact into it and taking lots of photos. 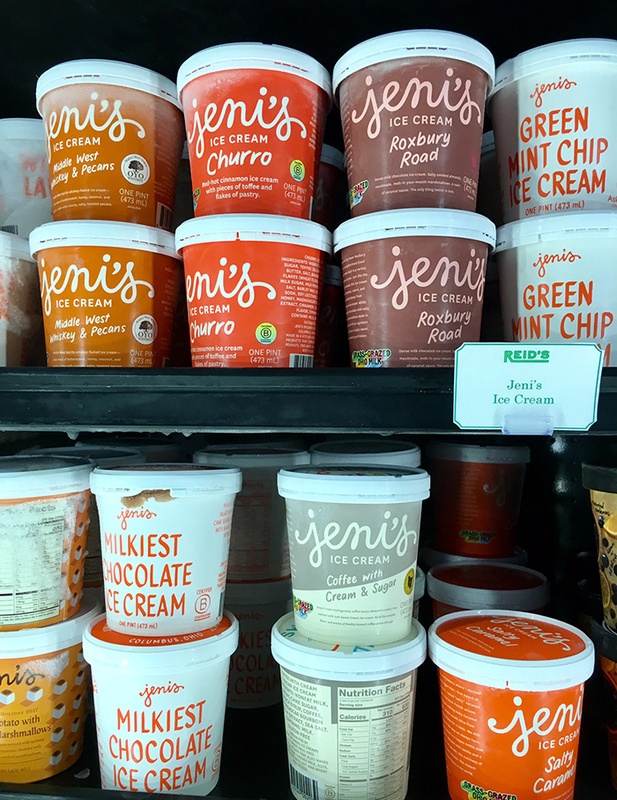 The Ohio-based gourmet ice cream chain with a diehard fanbase will open its first North Carolina shop at the Design Center in South End. People are going crazy. 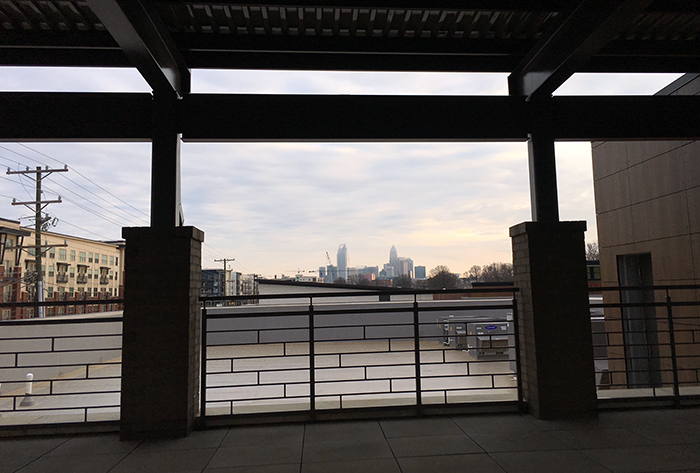 The Plaza Midwood Brewery will expand to SouthPark with an 8,500-square-foot taproom and event venue on the ground floor of the Capitol Towers development. It’ll feature an expanded kitchen operation and upscale food menu along with three event rooms for private rental. Seoul Food Meat Company’s new sister concept will feature authentic Korean BBQ you cook right at your table. I know what you’re thinking — “I thought Seoul Food was authentic Korean BBQ.” Au contraire. 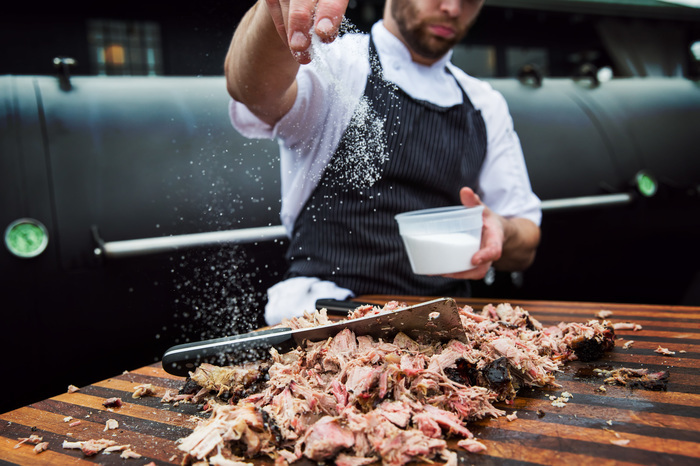 They’ll be the first to tell you it’s Southern BBQ with a heavy Korean influence. Let’s Meat will be the real deal. It’s located directly next door to Seoul Food so they officially run that block. 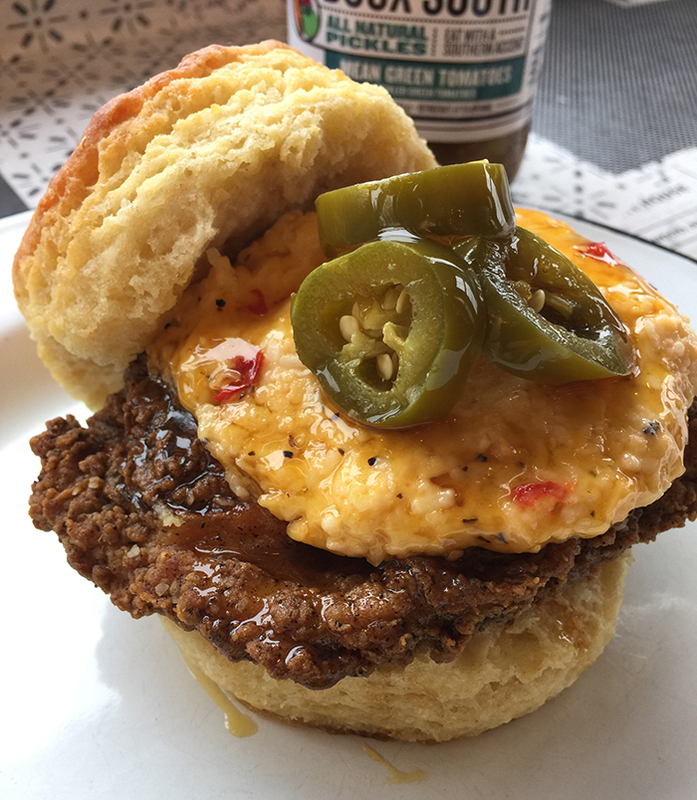 The breakfast and lunch biscuit chain has about 25 locations and will be opening its Charlotte restaurant in SouthPark this spring. The urban grocery will be located in an old garage on the edge of South End’s Wilmore neighborhood and Gold District area. Jim Noble, the restaurateur behind Rooster’s Wood-Fired Kitchen and King’s Kitchen, will open a casual westside BBQ restaurant in an old bus storage facility. Here’s a good reason to book a flight later this year. 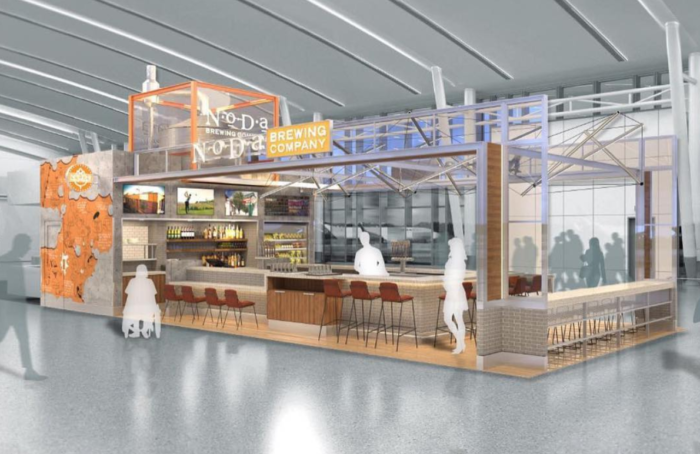 NoDa Brewing will open a community tap room at Charlotte Douglas International Airport this summer. The full-service restaurant and bar will be located in the Concourse A expansion and will offer breakfast, lunch and dinner service along with 12 taps and single cans and 4-packs to go. You’ll have a new EpiCentre destination come this summer — and this one skews less clubby and more upscale cocktail lounge. 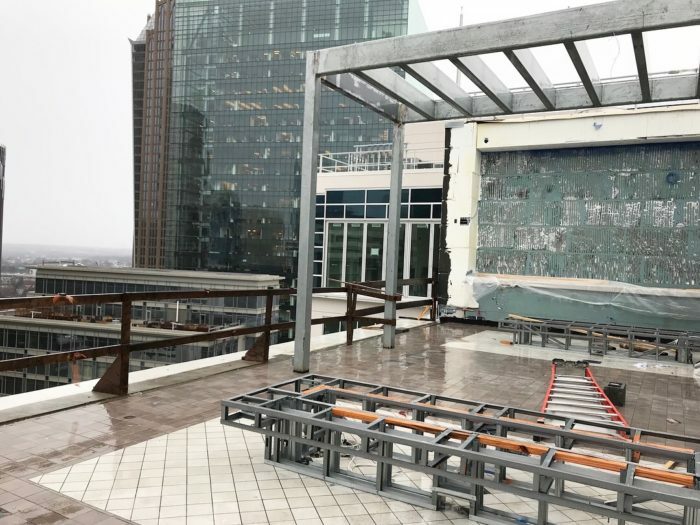 Nuvole, a rooftop bar on the 22nd floor of the dual-branded AC Hotel / Residence Inn project, is a 4,400-square-foot space with a large U-shaped bar, floor-to-ceiling windows, firepits and a 2,200-square-foot outdoor patio. The Charlotte classic has been serving up handmade pasta and pizza for 25+ years. Its third location will open this spring in the iconic Red Sea Grocery building in South End’s Wilmore neighborhood. 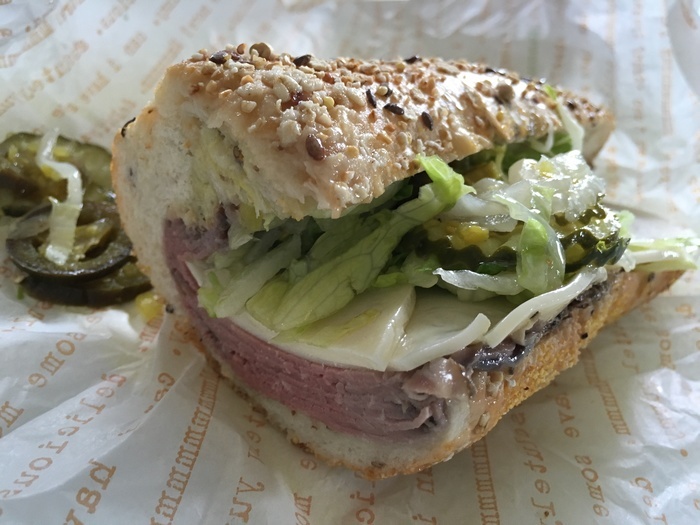 Yep, the excitement about the deli subs lands it on the restaurant opening list. People love Publix subs. Fight me. The 49,000-square-foot store will be located directly across the street from the existing Harris Teeter Cotswold that will also undergo a substantial renovation to keep up with Charlotte’s ongoing grocery wars. 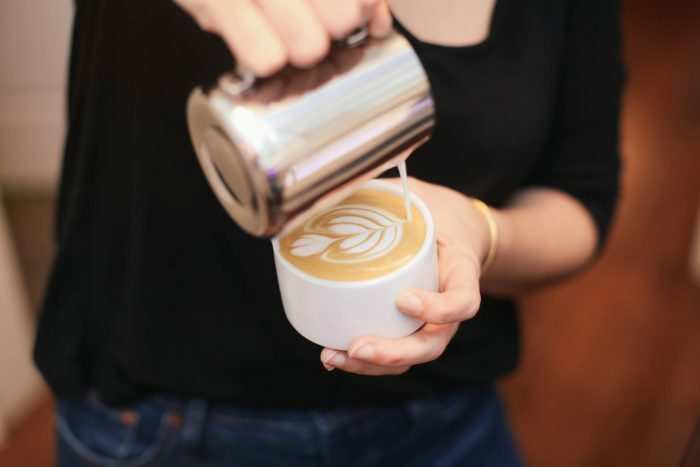 Uptown’s first coffee shop with on on-site roasting facility will open soon on the ground floor of Skyhouse’s north tower in Fourth Ward. 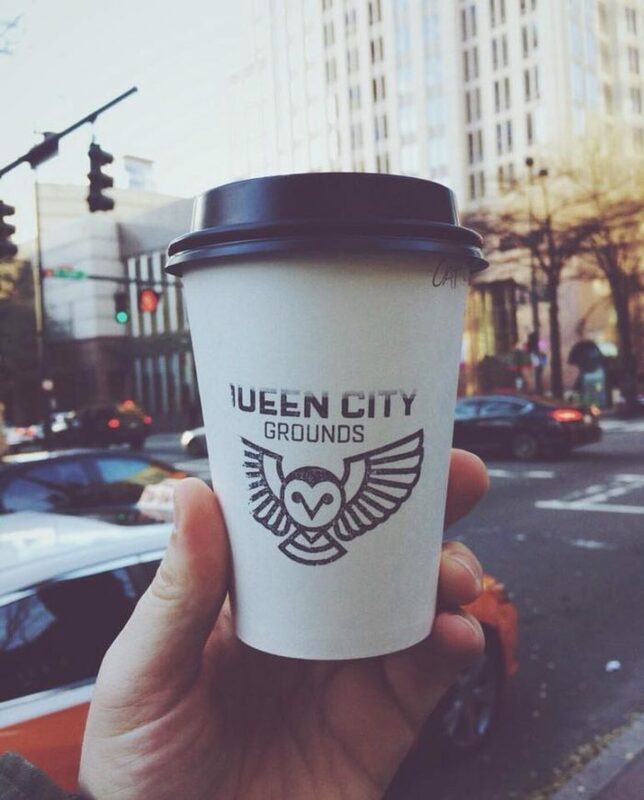 Paul Waggoner, a full-time musician and founding member of Between the Buried and Me will lead the coffee program. Jeff McElwee, the creator of FuD at Salud, will run the kitchen. McElwee closed his food counter at Salud Beer Shop last month and rebranded as FuD on the MuV ahead of the transition. The upscale craft cocktail lounge is an adjacent sister concept to The People’s Market, an urban deli, cafe and bottle shop that opened late last year. 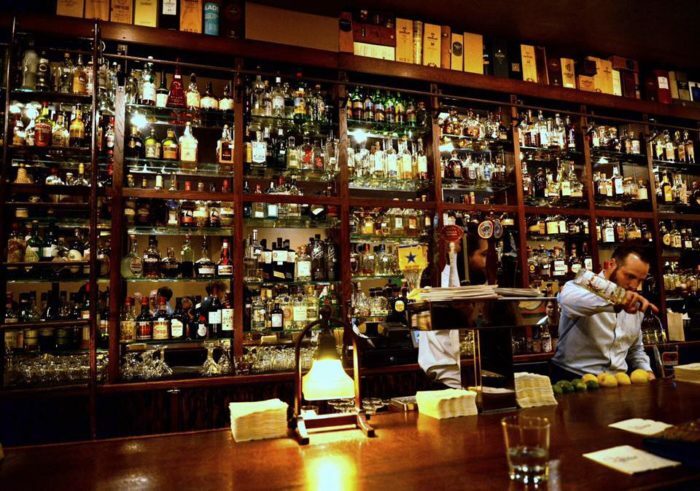 It will occupy the former Cu Copper bar space next door. Reid’s is coming back home to Uptown with its third Charlotte location. The longstanding gourmet grocery once occupied the space now home to 7th Street Public Market. It’ll be back in the neighborhood this spring in the old Sandwich Club space inside 121 W. Trade, a 32-story office tower. 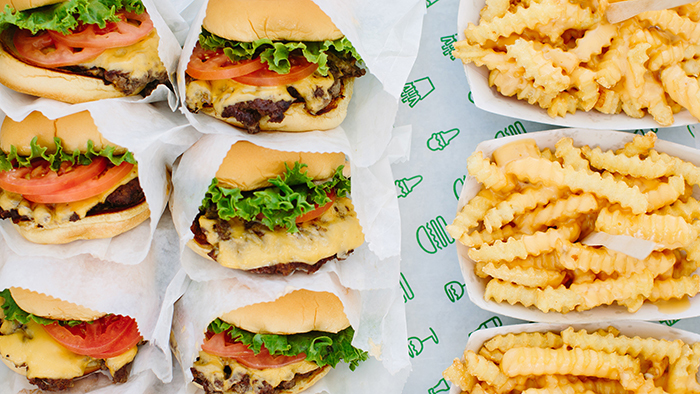 The most highly-anticipated restaurant opening of the year is a burger chain. I would love to be kidding but I’m not. Charlotte is losing its mind over the forthcoming Shake Shack at Park Road Shopping Center. When we polled our readers, they overwhelmingly selected this spot as the opening they’re most looking forward to. 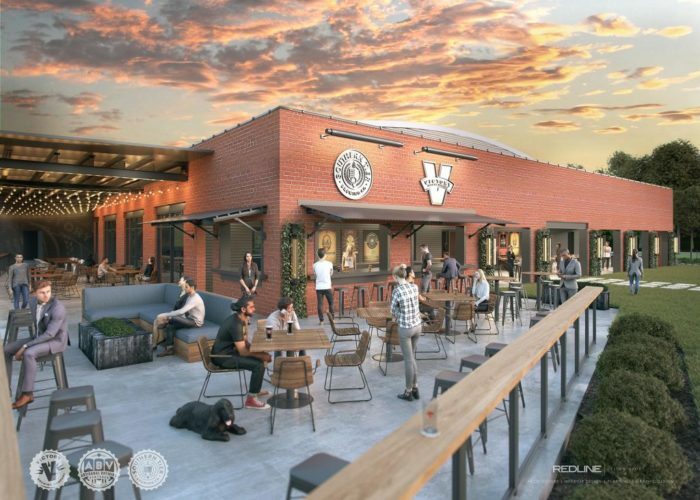 The dual-branded “innovation brewery” will be located just down the street from Olde Mecklenburg Brewery and Sugar Creek Brewing. The 28,000-square-foot space can accommodate 700 people (just you and a few friends) and features a patio with skyline views, indoor/outdoor event space and a beer garden. Paul Verica, a James Beard Award semifinalist for Best Chef: Southeast, will open a new restaurant this year in the heart of Elizabeth after closing Heritage in Waxhaw last year. It’ll be located in the former Crisp space at the corner of E. 7th Street and Pecan Avenue. 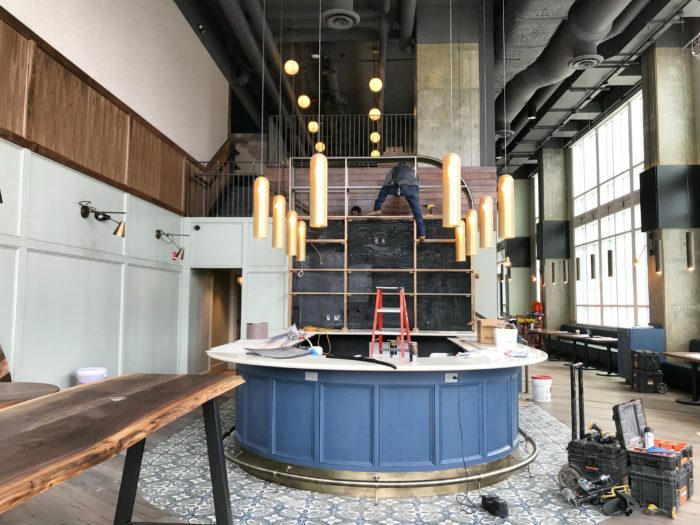 The sushi bar and Japanese steakhouse at the Embassy Suites will feature Uptown’s only robata grill, a charcoal grill used to cooked skewered meats. 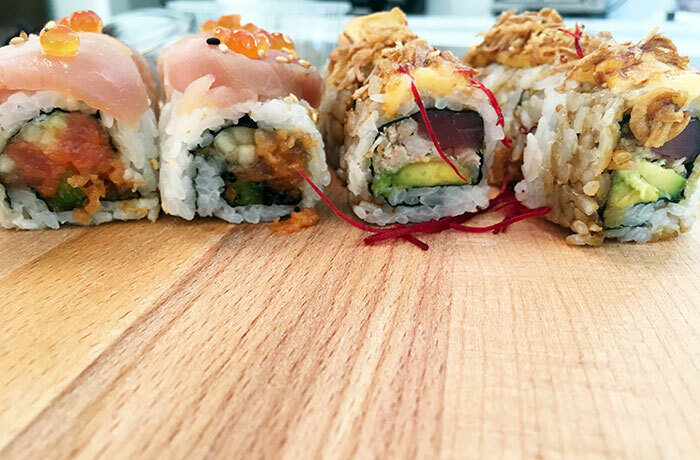 The team behind O-Ku in South End will be opening a new fast-casual sushi concept in Uptown. 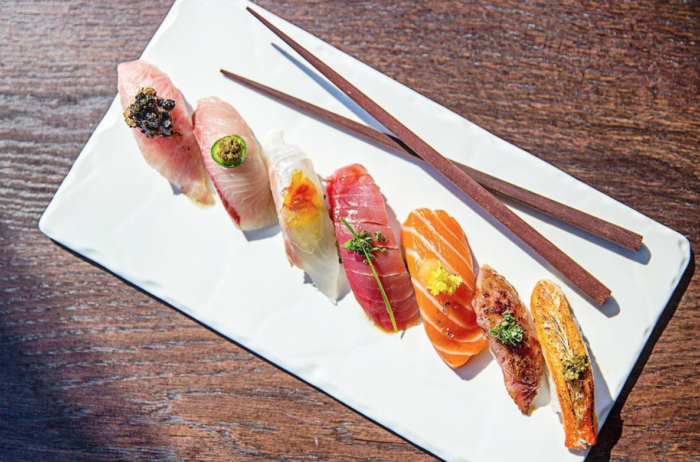 The menu will be “celebrating little bites for big appetites” with specialty rolls, sashimi, nigiri, dim sum dumplings and more. The upscale Tex-Mex restaurant with two locations in Atlanta will open in the Design Center. 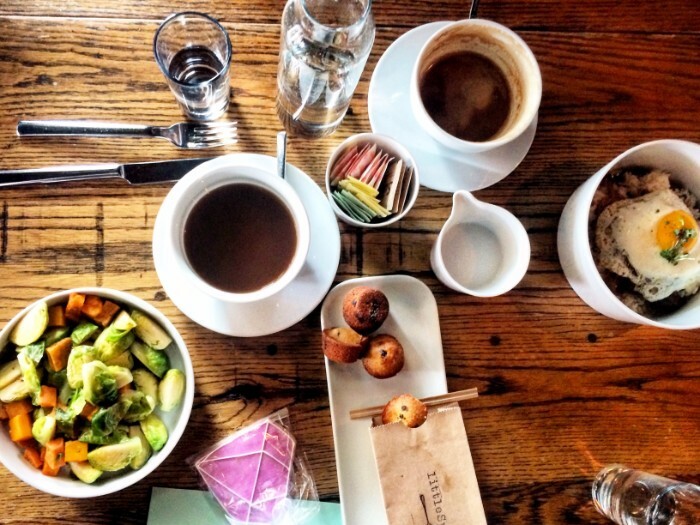 Cocktails are in the $9 – $15 range and they serve brunch on the weekends. This will be Sushi Guru’s second location. The original is in SouthPark. Order their Guru Roll ($15) — Tuna, lump crab and avocado drizzled with their signature spicy aioli, flash baked and topped with fried garlic and shallots. 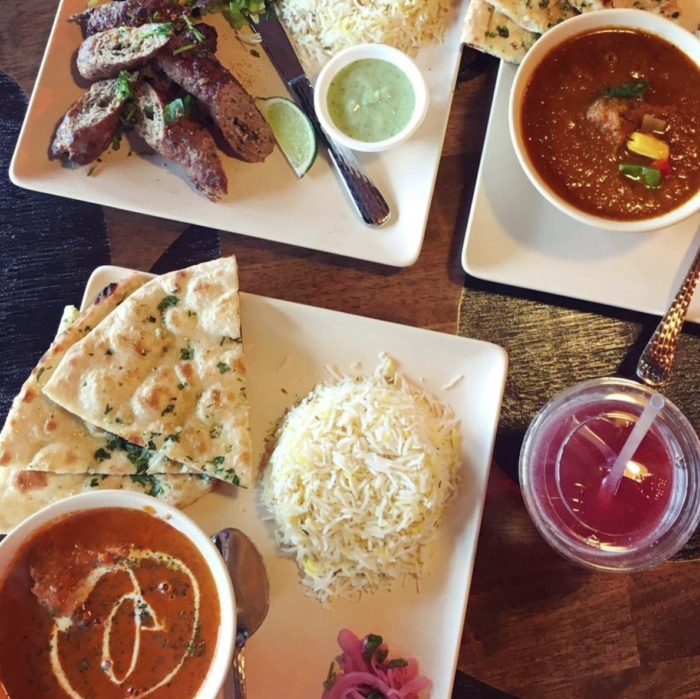 The Knoxville-based fast-casual Indian restaurant will take over the old TrySports space in SouthPark. 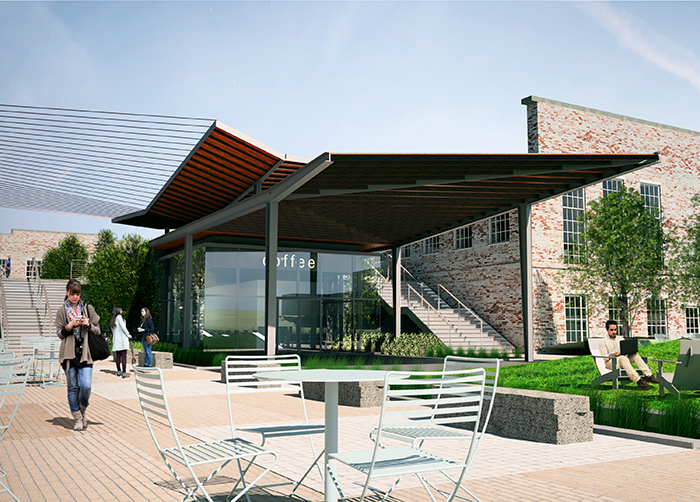 The $40 million project will turn an old textile mill into a 135,000-square-foot retail, restaurant and office space that includes a 20,000-square-foot multi-vendor food hall. 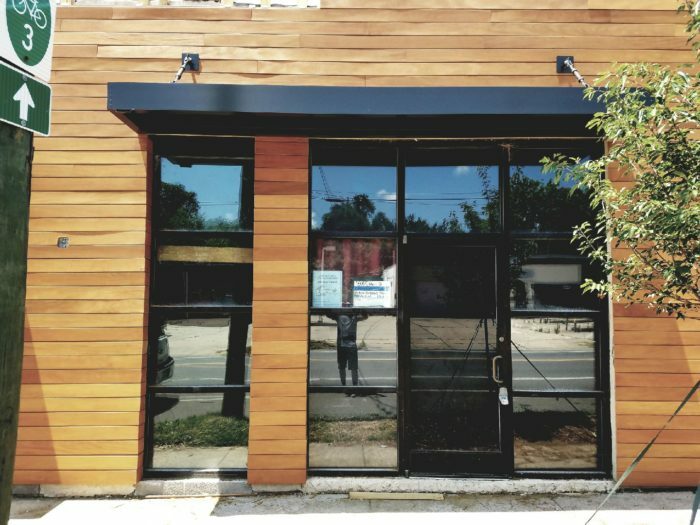 Build out hasn’t even wrapped on the original Plaza Midwood cafe and they’ve already announced plans for a second location at Tompkins Hall. The team behind Sea Level in Uptown will open a rooftop oyster bar in South End later this summer. It’s in a two-story corner unit in the strip anchored by the new Harris Teeter on South Boulevard. 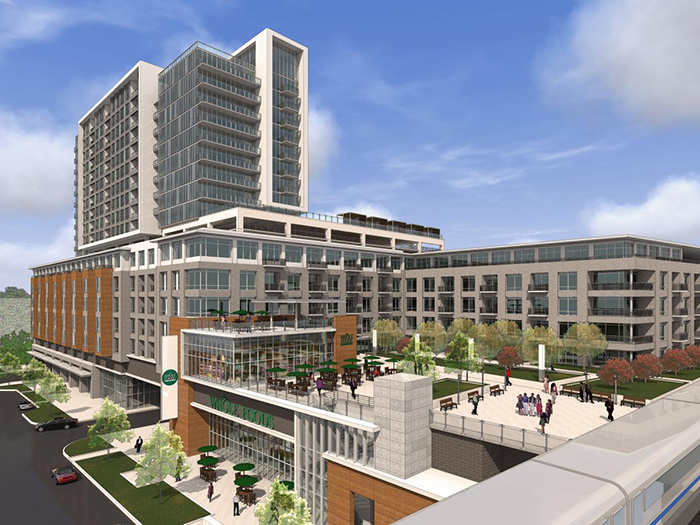 In addition to the grocer, the huge project from Crescent includes 450+ apartments, retail space and a pedestrian connector to the light rail’s Stonewall Station stop. 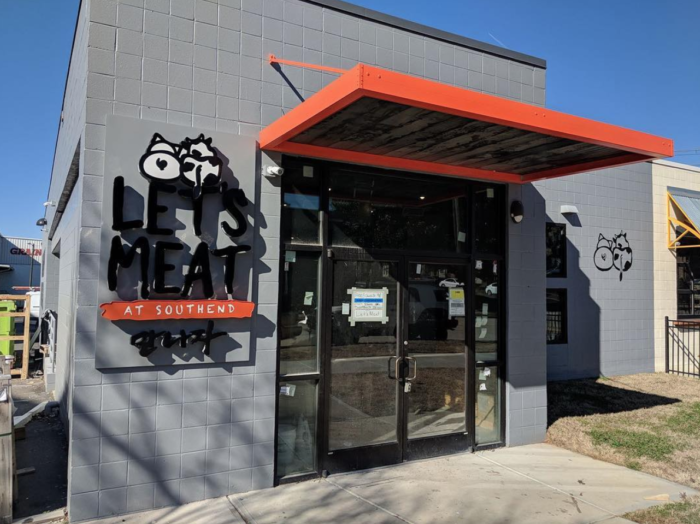 Frank Scibelli’s fast-casual Mediterranean street food restaurant will open its second location in Plaza Midwood soon. 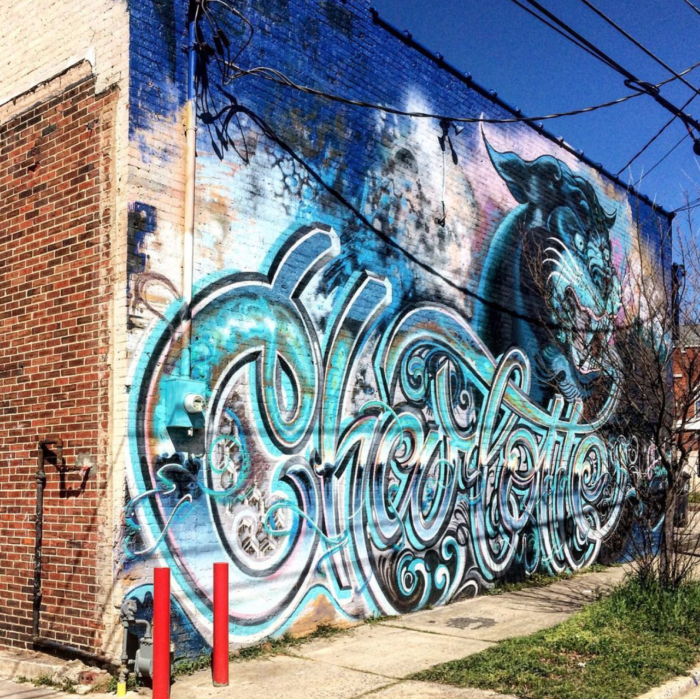 It’ll be located near Midwood Smokehouse, another one of his restaurants. 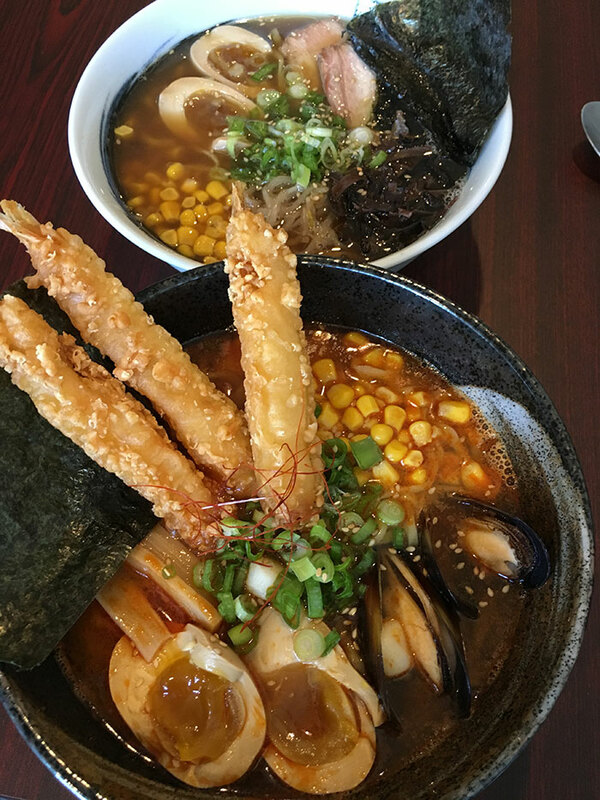 The popular Japanese street food restaurant closed its Matthews location last fall ahead of its transition to Charlotte.